Do You Know the Difference Between Hilton Hotel Brands? Can you name all 14 Hilton hotel brands? 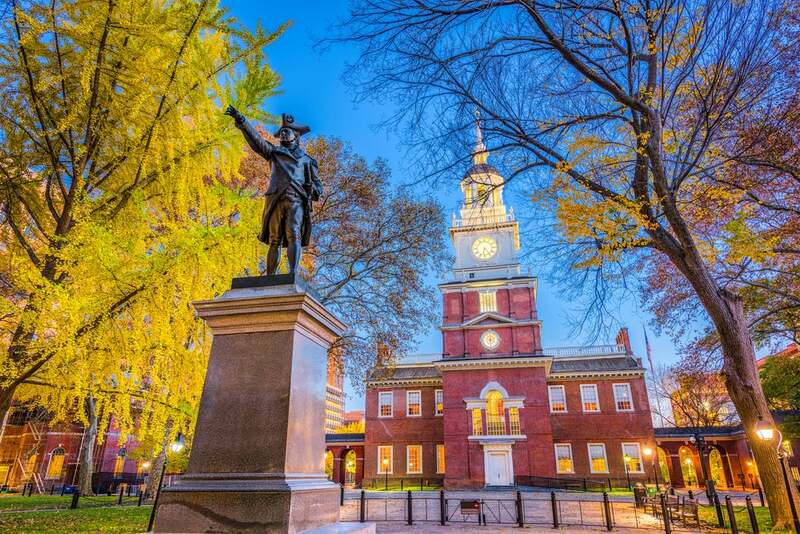 If not, you might overlook some of the options where you can use your Hilton points. 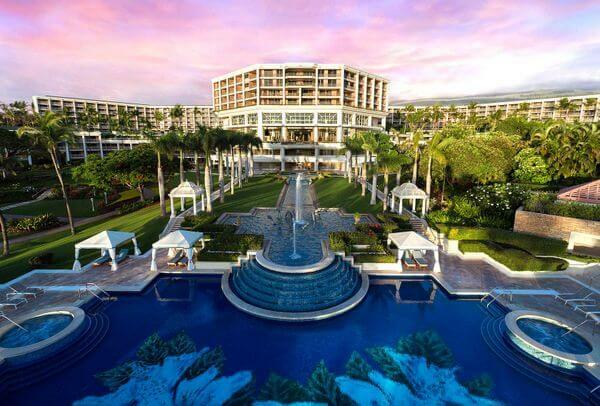 Hilton points are easy to earn from top credit card offers like the Hilton Honors American Express Ascend Card, The Hilton Honors American Express Business Card, and Hilton Honors American Express Card. And you’ll have lots of hotels (5,000+ worldwide) to use your points for! I’ll help you make sure you know all your options and know the difference between Hilton hotel brands. 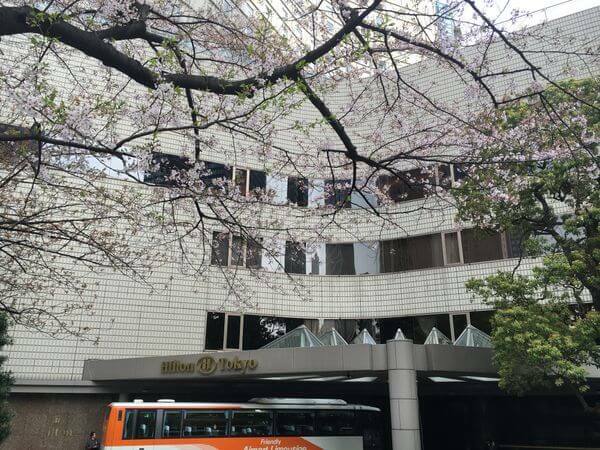 Hilton Is One of the Largest Hotel Chains in the World! 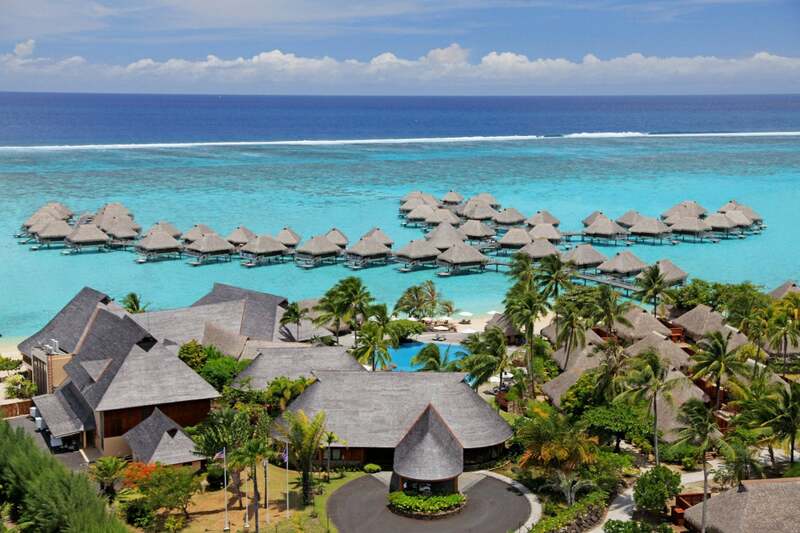 So You’ll Have Plenty of Hilton Brands Where You Can Redeem Your Points, Like at the Stunning Hilton Moorea Lagoon Resort and Spa in French Polynesia! Here is a quick explanation for each of the Hilton hotel brands! Hilton, like other hotels, categorize their hotels according to brand. That’s because each hotel brand has distinct characteristics they use to market their hotel to a certain kind of traveler. Here’s what they’re all about! Conrad is one of Hilton’s luxury brands. But it’s not as stiff-collared as you would expect a 5-star hotel brand to be. It’s a modern and fun atmosphere with great service and facilities. 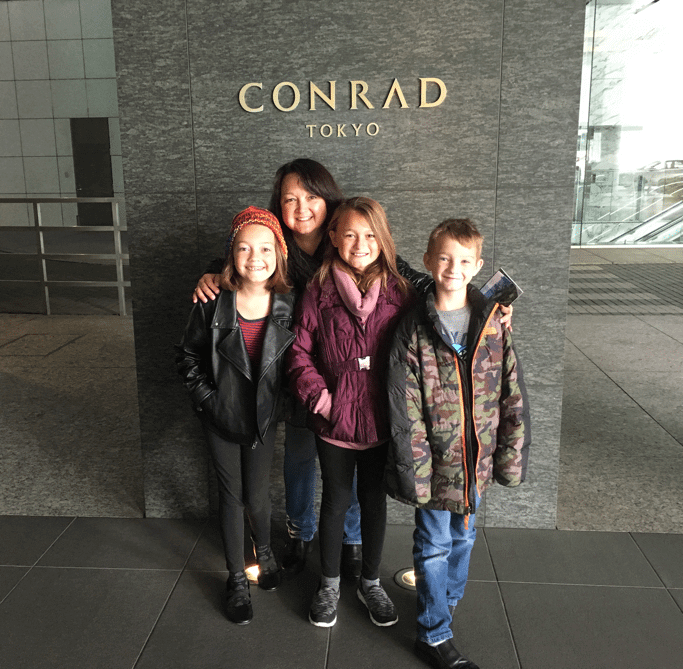 The Conrad Tokyo Far Exceeded Team Member Jasmin’s Expectations – and Now Her Kids Have a New All-Time Favorite Hotel! There are currently a handful of Canopy hotels, with 19 more locations planned to open by 2021. It’s a hotel that focuses on healthy lifestyle and rejuvenation. Curio is a brand of independent hotels Hilton brought into its program. Each is completely unique, with very different personalities. But they are categorized together because they’re all one-of-a-kind. 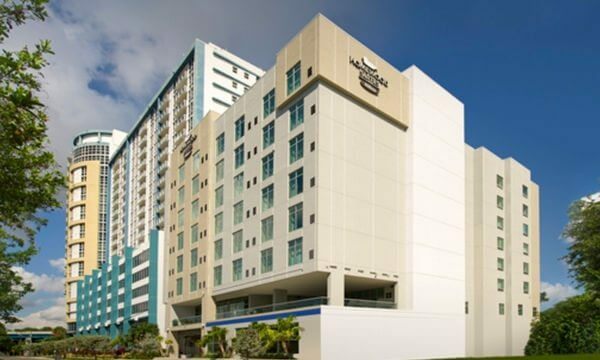 DoubleTree is a brand that focuses less on flashy and more on comfort and friendliness. The hotels aren’t outstanding, but they DO give you a cookie at check-in! Embassy Suites is another all-suite hotel brand. And it’s ideal for both business travelers and families! Every suite has a separate living and sleeping area. Breakfast is free every morning, as well as free snacks and drinks (including alcohol) for 2 hours each night. Hampton Inn is a huge hotel brand, with 2,000+ hotels around the world! However, Hampton Inn is one of Hilton’s budget hotel options, so they aren’t always great quality. That said, they do come with free hot breakfast. Million Mile Secrets team member Scott had a very good experience using Hilton points for a free room at the Hampton by Hilton Warsaw City Centre in Poland. Note: You can NOT reserve Hampton Inn hotels in China with Hilton points. Hilton Garden Inn is a pretty ordinary hotel brand. Not a lot about the hotel stands out. The hotels do not have a fun or unique atmosphere, and they don’t usually have interesting locations. 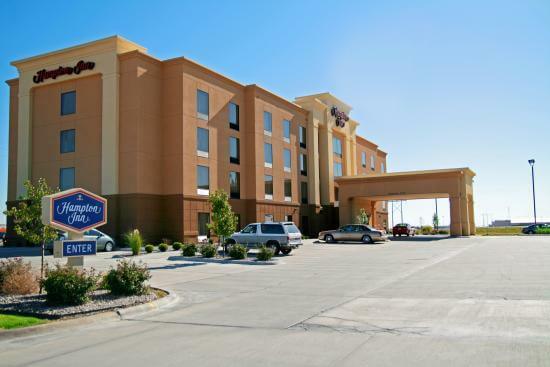 Hilton Garden Inn is more about convenience, with 650+ locations. It’s a slightly upscale version of Hampton Inn. Hilton Grand Vacations is a timeshare program that also allows folks to use points. You can find them around the US in popular destinations like California, Florida, and New York. 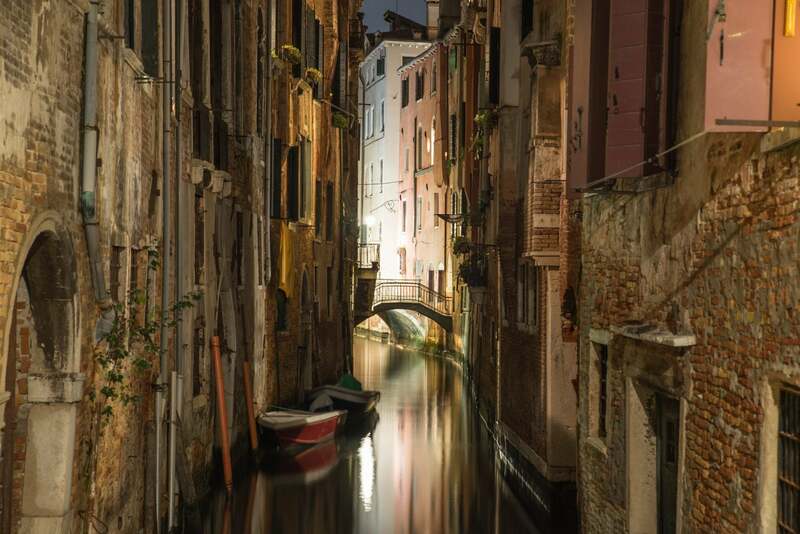 But you can also find them in fun destinations like Italy, New Zealand, and Thailand! 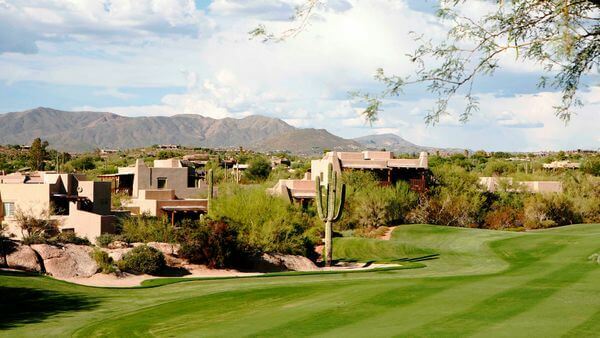 These hotels are good for folks traveling with family or groups, because the suites usually have full kitchens, separate living areas, and even laundry facilities! Million Mile Secrets team member Jasmin stayed with her family and friends at the Hilton Grand Vacations at SeaWorld in Orlando. The kids loved that there were several swimming pools to choose from, and they saved money by cooking meals in the fully-equipped suite kitchen. Hilton hotels are the company’s flagship and best-known hotel brand. Hilton brand hotels are upper-upscale, and not difficult to encounter. There are 550+ hotels worldwide. Staying at the Hilton brand is nice because here (and at a few other brands), folks with Hilton Diamond elite status have access to an Executive Lounge, with free breakfast, snacks, and appetizers. Home2 Suites is an all-suite extended-stay hotel brand. It’s a lesser version of Hilton’s Homewood Suites brand. It has all the essentials for a longer stay, like laundry facilities, mini kitchens, and usually a small gym room. You won’t earn as many points at Home2 Suites as you will at most other Hilton hotel brands. At most Hilton hotels, you’ll earn 10 points per $1 on your room rate, but at Home 2 Suites you’ll only earn 5 points per $1. Homewood Suites is the all-suite hotel brand between the upscale Embassy Suites and mid-scale Home2 Suites. You’ll get a proper kitchen, full-size refrigerator, and separate living and sleeping areas. Tapestry Collection hotels are a very small brand. It’s a collection of unique upscale hotels, just below the Curio brand. The Tru brand is very minimalist and modern, with a young, social vibe. And it’s cheap! Similar to Home2 Suites, you’ll only earn 5 Hilton points per $1 spent on your room rate at Tru hotels. Waldorf Astoria is Hilton’s highest-class hotel brand. All its hotels are 5-star, and you can find them at the top destinations and cities around the world. Hilton has 14 hotel brands, all a bit different from each other. No matter your travel style, you can choose the perfect hotel for your trip! If you’re traveling for romance, consider 5-star brands like Conrad or Waldorf Astoria. Or, if you will be staying for a couple weeks, check out extended-stay hotels like Home2 Suites or Homewood Suites. Running short on Hilton points? You can earn tons more from cards like the Hilton Honors American Express Ascend Card, The Hilton Honors American Express Business Card, and Hilton Honors American Express Card. Do you have a favorite Hilton hotel brand? We stayed at the Hilton Downtown Chicago for St Patrick’s Day Beyond awesome….2 queen beds and 2 bathrooms. I have never seen 2 bathrooms before and now looking for one in Nashville!! The Hampton brand is outstanding in its consistency. The only problems I’ve had have been with the oldest of the properties that are on the cusp of renovation and Hilton doesn’t seem to allow those types of properties to stay in their system long without improvement. Overall, the brand seems to provide one of the best values of any brand. Thanks for that, good to know! I’ve been planning a trip myself so it’s good to know Hampton is pretty consistent. 9:49 pmJune 25, 2018 Andrew R.
Hampton’s have been overall solid and I’ve stayed at dozens. Free breakfast for families is a huge benefit. Homewood Suites are also great for families. Embassy Suites are good as long as the conference rooms aren’t booked for parties, receptions, etc. because they are LOUD due to the interior atrium. Recently stayed in a top floor, one bedroom suite at the Orlando Waldorf which was amazing! I’m a Hilton loyalist and have been pretty impressed with their selection and reach over the years. I love it when I can get free breakfast at a hotel. It’s just one less thing I have to worry about in the morning if I’m feeling lazy and don’t want to go out to eat!